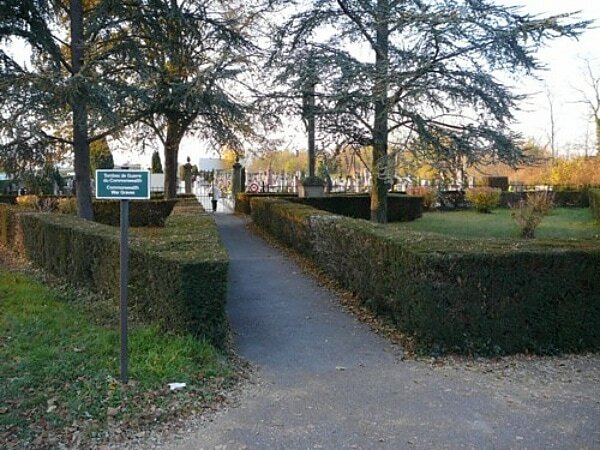 The communal cemetery is situated 64 kilometres south of Strasbourg in the Department of Haut-Rhin in Eastern France. 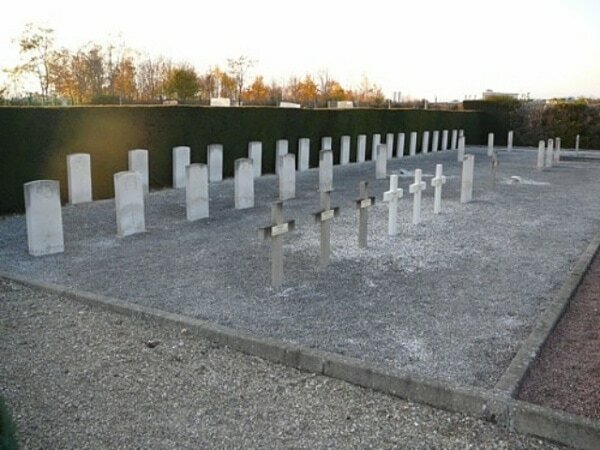 The Extension is north-west of the Neuf-Brisach civil cemetery. The extension contains the graves of 35 Commonwealth servicemen of the First World War, all of whom died in 1918 as prisoners of war. One of the graves was brought in from Lutterbach German Cemetery.